This is our first year as local participants in the Appalachia—Science in the Public Interest (ASPI) Grow Appalachia program, but our connections with ASPI extend back over two decades and with Grow Appalachia since it began. Timi and I both volunteered on and off with ASPI during the mid-to-late-1990’s, and we even lived on-site in a mini-dome at the Livingston Demonstration for most of the summer in 1996. 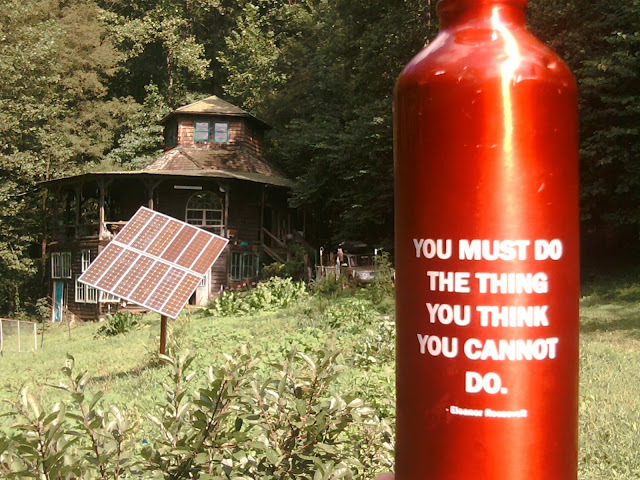 This experience is largely responsible for our decision to build a dome and go solar. Timi later worked as a contract employee to assist Mark Spencer with the oral history projects on the Appalachian forest from around 1996-1997. Since then, we have volunteered to host service-learning projects during ASPI alternative breaks for college students, and we have purchased bulk ASPI calendars as annual holiday gifts for our family and friends for almost 20 years. Most recently, I served on the ASPI board from 2009-2014 and as its president for about four years, and ASPI became a Grow Appalachia site in 2012. After I stepped down because of grad school responsibilities this spring, Timi joined the board and has been working with Mark Spencer to brainstorm marketing opportunities for the annual calendar fundraiser. In the past, Timi has also taught Grow Appalachia workshops on edible and medicinal mushroom at ASPI and Pine Mountain Settlement School. My personal history with Grow Appalachia began through my vicarious knowledge and involvement as a Berea College employee in both the President’s Office and as Sustainability Coordinator from 2001-2009. 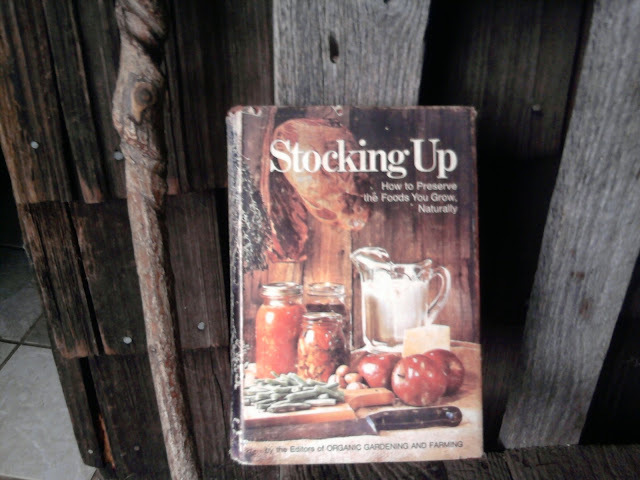 At that time, I was professionally involved in the Berea College Local Food Initiative (LFI), and Timi and I were both personally involved in local food activism and practice through grassroots community organizing projects in the rural “MERJ” area of Madison, Estill, Rockcastle, and Jackson counties. The Grow Appalachia program first started in 2009 during my last year serving as the Berea College Sustainability Coordinator, so I had some institutional knowledge of the precursors, conversations, and collaborations that helped establish Grow Appalachia and witnessed its nascent development. As a local resident of Rockcastle County and a regional scholar/activist, I have watched as the program has expanded throughout rural and urban Appalachian communities. As far as growing and Appalachia go, Timi and I both grew up with mountain Mamaws who wildcrafted, gardened, and preserved food, and we have continued this interest and practice as our time and resources allow. While this is our first time as local Grow Appalachia participants, we’ve been homesteading and producing as much of our own food as possible for more than twenty years. 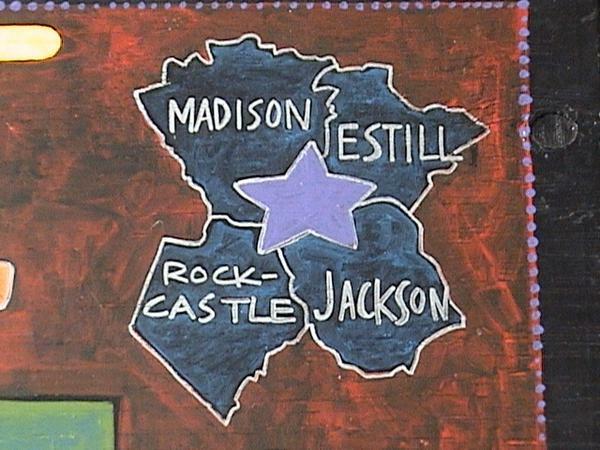 We have lived in Rockcastle County for more than 18 of those years, and we’ve worked to incorporate permaculture principles that support sustainable food production and ecosystems, such as planting various perennial fruit and nut trees on our farm every year and inoculating logs with shiitake and oyster mushrooms. We get much of what we don’t produce ourselves from local neighbors who engage in small-scale agricultural production. 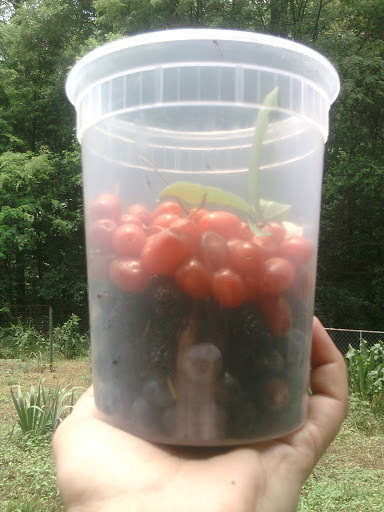 This spring we gathered quite a bit of wild greens such as ramps, lamb’s quarter, dandelion, and plantain as well as an abundance of wild and perennial berries such as wild black raspberries, mulberries, goumi berries, and various breeds of blueberries. From our garden this summer, we’ve harvested tomatoes, cucumbers, okra, hot red peppers, horseradish, and are awaiting the arrival of our squash, cantaloupe, and watermelon. 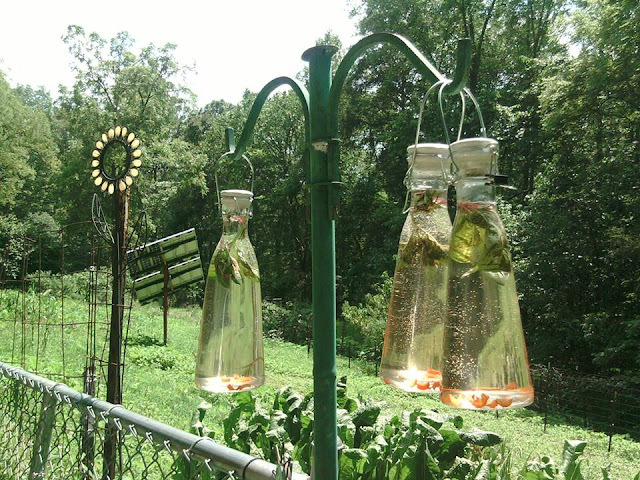 We’ve also been enjoying a delicious, fragrant sun tea with basil, rosemary, lavender, bee balm, and rosehips. This refreshing herbal concoction on ice is our new favorite summer beverage! In addition to working in our home garden, this was the second summer I had the opportunity to spend time at another Grow Appalachia site located in Pocahontas County, West Virginia. 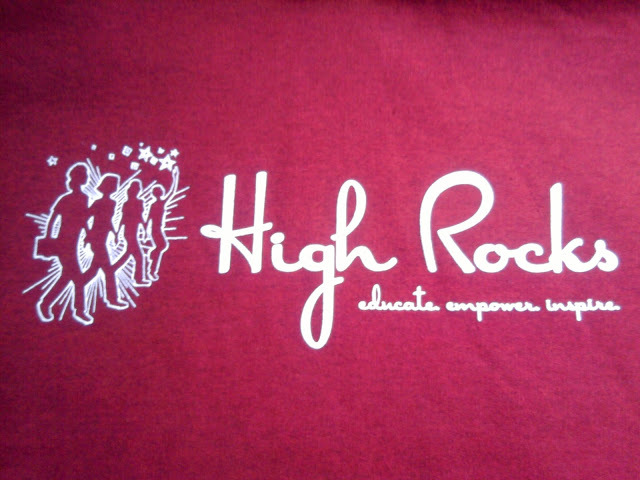 High Rocks Educational Corporation is a non-profit organization dedicated to young women’s leadership development and mentorship, and they offer two annual two-week summer camps, New Beginnings for middle school girls and Camp Steele for high school girls. They also provide tutoring, songwriting workshops, college visits, and other after-school and weekend programming during the rest of the year. Last year, I volunteered as one of the assistant teachers in the media class during Camp Steele where girls get to choose from several majors. I also served as a general volunteer helping out with whatever needed doing when I was able. This summer, I was a general volunteer during the last half of New Beginnings, and I served on staff as the lead media teacher for Camp Steele. It is an understatement to say that Pocahontas County is incredibly beautiful, and in so many ways, it’s a lot like home. But do not underestimate the difference in elevation, steepness, and remoteness of its mountains. Pocahontas County is one of the largest counties in West Virginia, and unlike the state’s numerous coalmining communities, its local economy is largely based on revenue from the Snowshoe ski resort, other outdoor recreation, and agriculture. The Hillsboro area where High Rocks is based is a lush wide valley known as the “Little Levels” among mostly tight hollers and long windy roads, so it is especially conducive for farming. Seasonally, it is a couple of weeks behind Rockcastle County because of both the higher altitude and its more northern location, which meant that I had to revisit some of my summer allergies when I arrived. In general, Pocahontas County is also cooler than here, especially at night, although this year it was a much hotter and more humid July than last summer. During my first couple of weeks in West Virginia this summer, I experienced the seemingly endless rainstorm that caused so much damage and tragedy in Kentucky. There were some severe thunderstorms and flash flooding there, but not quite as bad as here. 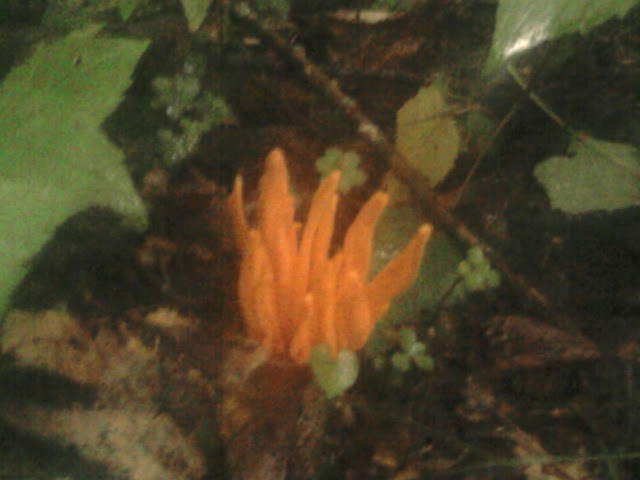 Because of the denseness of the mountains and forests, there is an incredible and diverse abundance of flora and fauna in Pocahontas County, and because of all the rain, there was an especially rich variety of wild mushrooms growing along the paths and throughout the woods at High Rocks. I was sad that Timi wasn’t there to investigate and enjoy the mycological cornucopia, but there was a High Rocks camper who knew the names and properties of many local mushrooms, including several edible varieties. The High Rocks Grow Appalachian program includes a site at the campground, another site in the town of Hillsboro, and various community participants. This year’s AmeriCorps volunteer for High Rocks Grow Appalachian project was Ellie Bell, a native of Pocahontas County and a High Rocks alum. As Ellie states in one of her Grow Appalachia blog posts, “High Rocks loves Grow Appalachia.” Much of the food that the Wellness Team cooked throughout both camps came from the High Rocks gardens (salad greens, carrots, cucumbers, tomatoes, etc.) and from other local producers in the area (including local chicken and homemade bread). After supper each night, High Rocks girls have jobs around the campground, including the Veggie Queens who are responsible for weeding and watering, harvesting and logging produce, and planting as needed in all of the garden beds and the greenhouse. Last summer I helped with different jobs during camp, so I helped some with mowing and weeding the garden and helped clean and store a large garlic harvest. One young woman would stay after jobs were over and continue working with the garlic during the 45 minutes of free “fun time” campers have before the evening campfire. This summer, they had already harvested the garlic before I arrived, but I helped weed in the garden some and helped keep up with compost from camp meals. 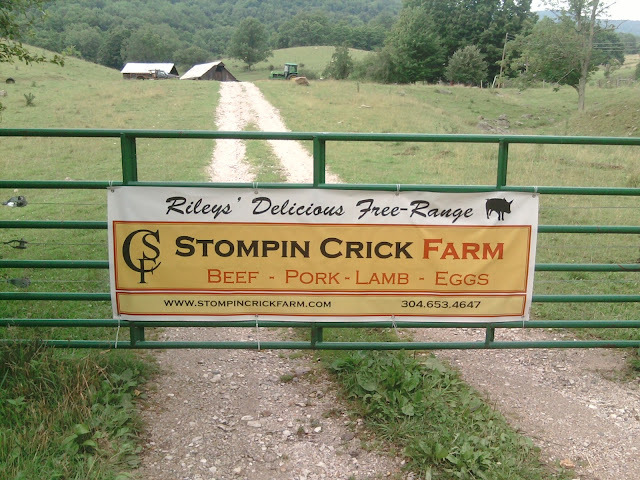 High Rocks Executive Director Sarah Riley and her family own Stompin’ Crick Farm where they produce free-range beef, pork, lamb, and eggs. I first learned about this part of Sarah’s busy life when she delivered part of the keynote address at the 2011 Appalachian Studies Association conference at Eastern Kentucky University. For the two weeks between High Rocks camps this summer, I fed the Rileys’ pets and livestock daily while they were on vacation, and I developed a whole new appreciation for this labor of love in addition to her and her husband’s full-time jobs. I grew up around chickens, so this was not my first time interacting with them. But I’ll admit that it was a little intimidating at first when I entered the chicken house to feed and water more than a dozen hens and rob their eggs! They layed about 9-14 eggs every day, and I appreciated how much work it is just to keep up with their production, consumption, and distribution. I had never dealt much with sheep or pigs, but the sheep were pretty self-sustainable. They had a fairly wide range to roam several interconnected pastures across and around the hills surrounding the house and barn. I did have to keep the sheep out of the feeding trough for the six pigs, which were very observant and vocal about their impending meal. The farm animals, sheep dogs, and family pets all learned to expect me around 5:00 in the evening, and the dogs followed me along every leg of the daily routine. I really enjoyed my first real foray into taking care of livestock and learning more about both the skills and stamina required for keeping up with even a small-scale commercial farm. I was also especially grateful for the rubber boots that my step-mother gave me earlier this spring! I feel so inspired by and honored to witness the far-reaching impact and intersection of the Grow Appalachia program, its community partners like ASPI and High Rocks, and the broader local food movement in the Appalachian region. As a doctoral student in cultural anthropology, my research interests include the way in which intergenerational mentorship relationships and networks contribute to the larger commons of knowledge that can help design, implement, and support possibilities for sustainable futures. So I am very interested in continuing observation of and participation in the program’s ongoing work across time and generations. Thanks to everyone involved who makes Grow Appalachia possible, from its funders, its stewards, its partner sites, and especially to ASPI and High Rocks for doing such important work in and around Rockcastle County, Kentucky and Pocahontas County, West Virginia.